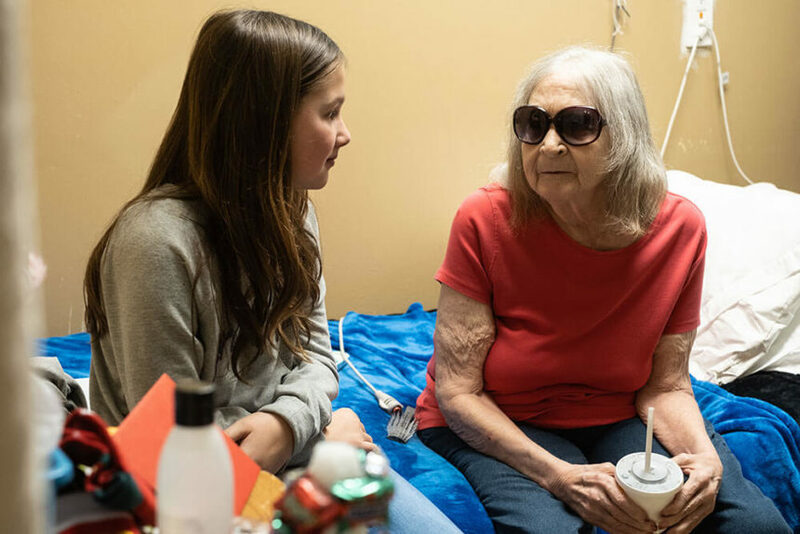 A seniors advocacy group is hoping to preserve the memories of lonely older adults, and it’s deploying an army of high school teens to aid in the effort. 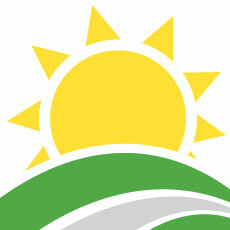 When last we checked on Ruby Kate Chitsey, she had collected “only” $50,000 for nursing home residents. My, how things have picked up since then. 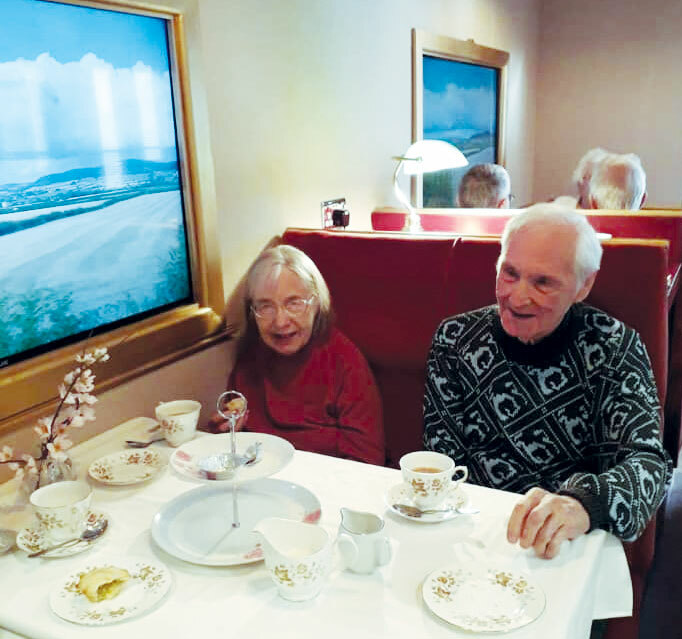 A nursing home in the United Kingdom has created replica train passenger car in the hopes of giving its residents the excitement of a countryside ride, without leaving the premises. Employees at one Delaware nursing home went well out of their way to help capture the life of an “extraordinary resident” who says she is technically 25 years old. A Louisiana nursing home has become internet famous after one passerby captured its residents making a midday pitstop for some frosty adult beverages. An ambitious year-long effort to elevate nursing home programming, and the lives of Kentucky residents, is coming to fruition in a little over a week. Long-term care providers across the country are going the extra mile to celebrate Fat Tuesday and the rest of Mardi Gras festivities with their residents this week. A handful of residents at one Illinois long-term care facility are pretty much one step away from becoming models after connecting with local artists. Providers went all out to celebrate Valentine’s Day this year, throwing everything from proms to beauty pageants to celebrate the occasion. Asked recently what kind of Valentine’s Day cards he’d like to give his classmates, a 7-year-old Wisconsin boy decided to go in a completely different direction.